Teaching high school, 9th graders in my case, is not all about learning. Its really more about being hip, fashionable......being trendy. Its obvious that any one teaching over the age of 40, 46 in my case, cannot be trendy.......or so my students say. Phone covers for smart phones is trending at my school. I took notice of the popular ones the girls (not trending with guys....it might send "the wrong message") had: Hello Kitty, Pooh, Sponge Bob.....the typical ones. 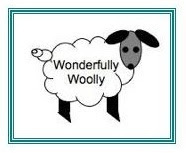 Sheep are cool and trending. 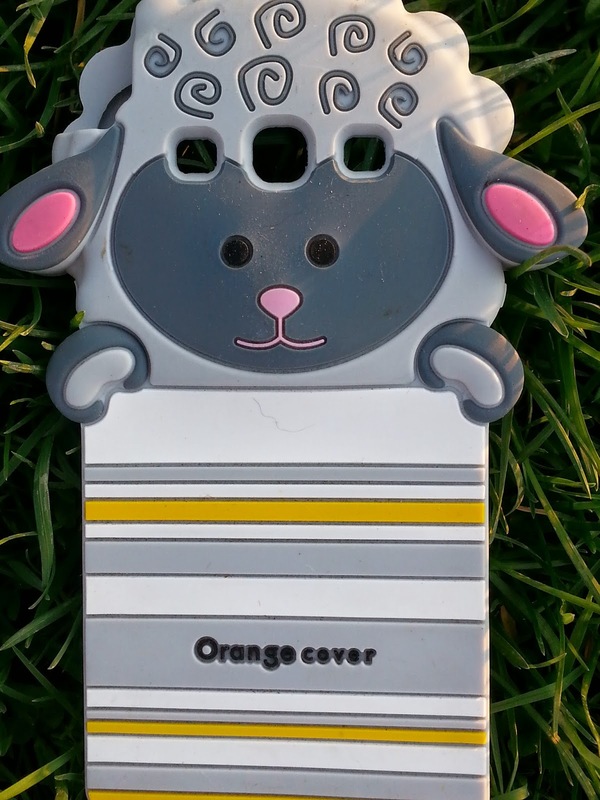 Yep, I found a sheep phone cover for my Galaxy. No one at my school has one.....thats cuz no one is as trending & cool as me. You should see the looks I get from my students. One of the girl's asked me if I was going through "the change". I said yes.....watch me change your grade. 9th graders think they are so smart. 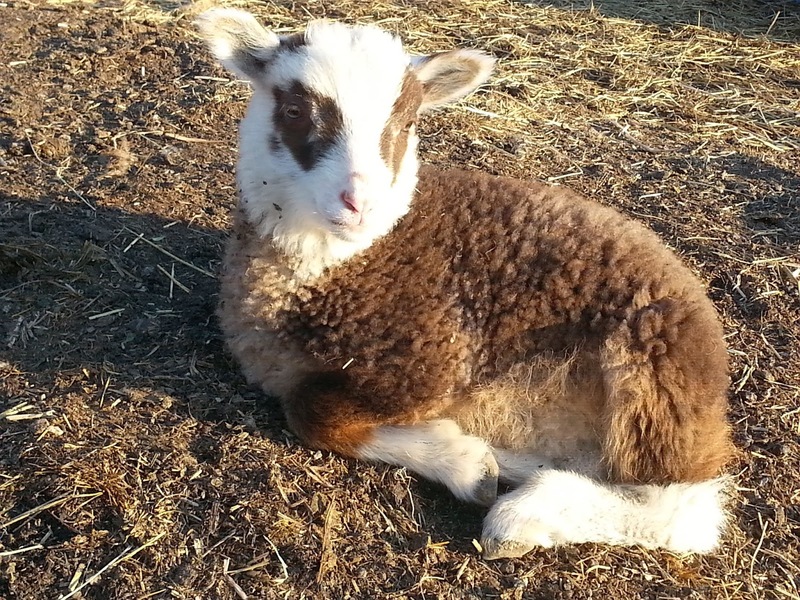 I told the lambs & sheep we are totally connected now. They appeared not to appreciate my sense of humor.